Our vision: Athletes with an intellectual impairment, Autism and Down Syndrome across Switzerland have the opportunity to achieve excellence in sport and high-level competition, to have the possiblity to play integrated sports and to have promotional levels sports to imporve their capabilities. 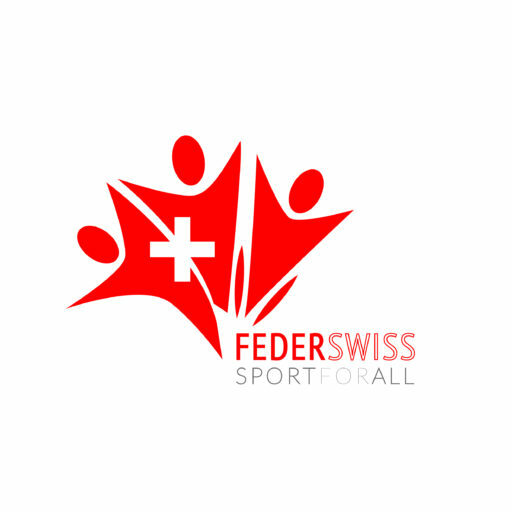 FederSwiss aims to develop amotorial and promotinal sports for all the athletes. FederSwiss is developing for the Elite level Cynological Sports, Pole and Aerial Sports, Majorette Sports and Aesthetic group gymnastics. FederSwiss is the Unique Swiss National Federation recognised by INAS, SUDS, MWF, IAM, IFMS and POSA. FederSwiss is also recognised and a proud member of TAFISA and CSIT. Congratulations! Our President appointed into POSA Board!